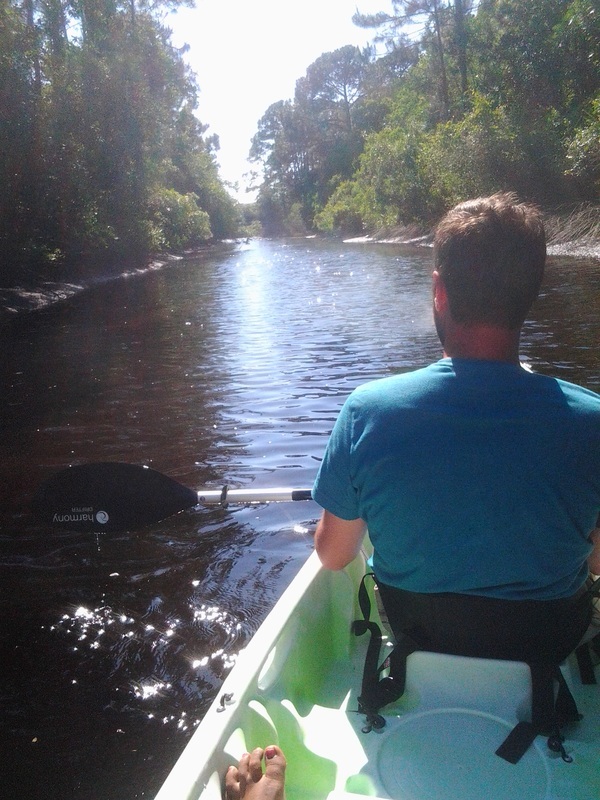 There are different styles to choose from including large single kayaks, fishing kayaks, and tandem kayaks for couples. Every rental receives Coast Guard quality safety accessories: life vests (PFDs), whistles, seats, and paddles. 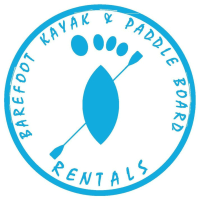 You can pick up our gear at the Barefoot Surf Shop or we will deliver our equipment to any location within 20 miles of Mexico Beach, Florida including to your hotel or any beach location of your choosing. We provide a brief orientation and safety tips for all customers so you feel confident and comfortable with the gear.